• Exchange Ideas and form life-long friendships. As the world's premier international humanitarian service organization. We are a diverse global network of community, business, and professional leaders who address relevant social causes to change lives and build goodwill and peace at home and abroad. 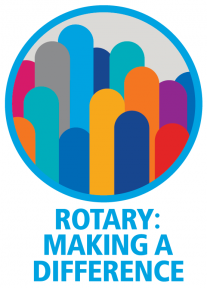 SECOND, high ethical standards in business and professions, the recognition of the worthiness of all useful occupations, and the dignifying of each Rotarian's occupation as an opportunity to service society. FOURTH, the advancement of international understanding, goodwill, and peace through a world of business and professional persons united in the ideal of service.